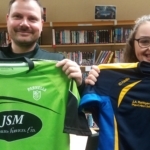 Parnells Girls have shown their generosity by donating over 50 GAA & Football jerseys to St Joan of Arc School in Rickmansworth, who are going on a Township Sports Tour to South Africa in April. The children from St Joan of Arc will be playing football and netball matches against teams from the townships with the donated jerseys being given out to these children. It will be good to know that children from the Southern Hemisphere will be wearing Parnells (& other) jerseys for years to come. Many thanks to all the parents and children who supported this very worthwhile appeal. Mr Gallagher was very grateful to receive these donations. 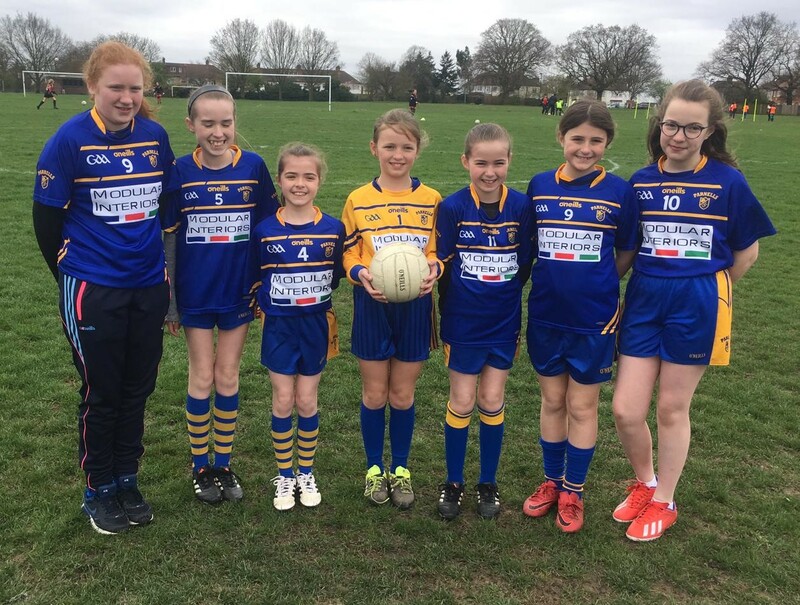 Great numbers at girls training which continues every Wednesday night at Hatch End High School from 6 pm – 7 pm. After 3 very successful years running the Gaelic 4 Girls Programme, Parnells have been selected once again to run this course. This programme will commence early April. Full details to be advised.